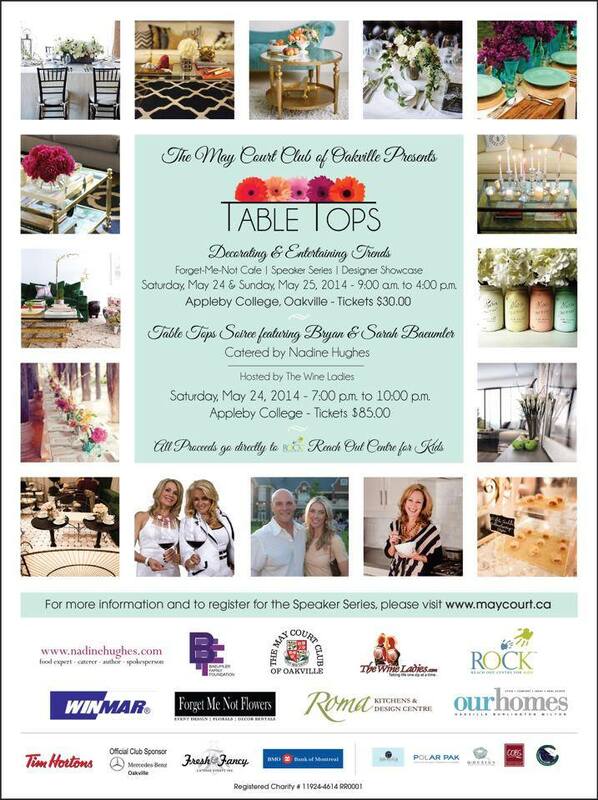 We are unbelievably excited to be a part of May Courts of Oakville’s Table Tops event. Table Tops features decorating and entertaining trends created by professional interior decorators, floral designers, event planners, and decor retailers. It is an honour to be asked to participate in this incredible event and we can’t wait to share the process with you as we create our, you guessed it fabulous, tablescape! So follow along on Facebook and Twitter as Kari (a designer from our Hamilton store) and I (Jacky, our Blogger/Aurora store) find fabulous treasures and beautiful tableware for the event! And mark your calenders for Sat. May 24 & 25th for the Table Tops event! Join us to support a great cause and enjoy decorating and entertainment trends by some fabulous & talented local professional! Your 1 day admission includes a Speakers Series focusing on all things decorating and entertaining. Get your 1 day general admission ticket $30.00 at maycourt.ca . 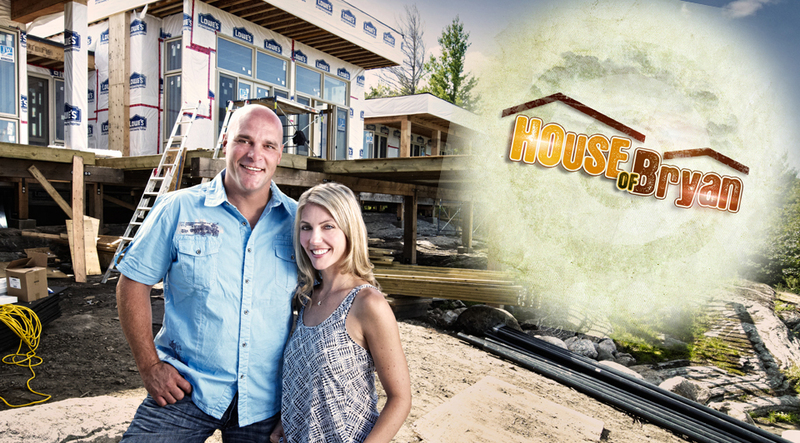 We are also very excited to attend a special Gala evening featuring HGTV’s Bryan and Sarah Baeumler with the funds raised that evening going to the Baeumler Foundation.